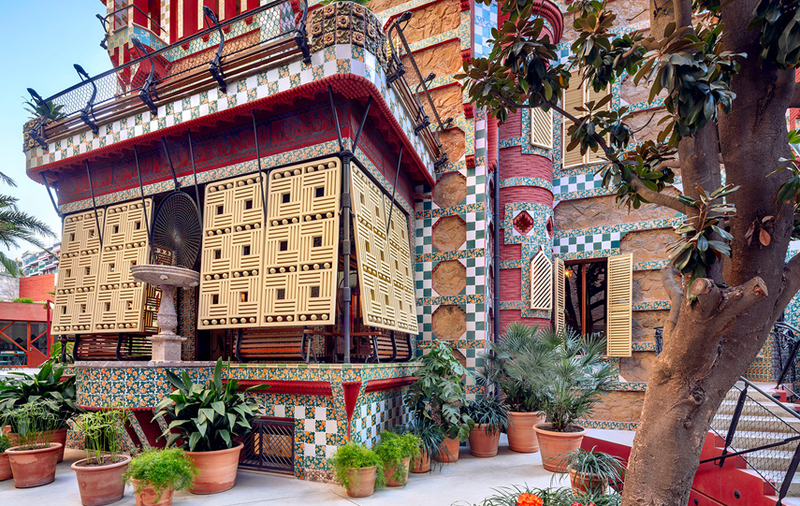 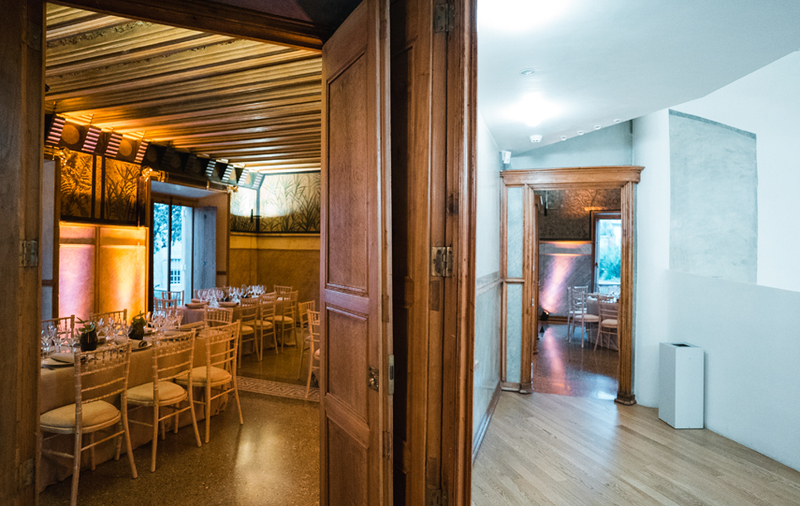 Casa Vicens, the first house of Gaudí, and the first important work of the architect, makes available to the visitor one of the key pieces of Antoni Gaudí's artistic career: the work that marked his point of Departure, an architectural gem which was declared a World Heritage Site by UNESCO in 2005. 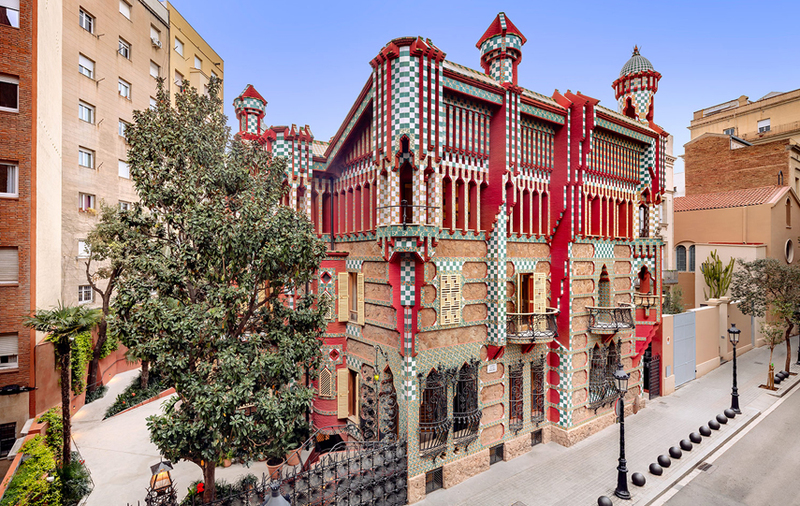 Constructed between 1883 and 1885 by order of Mr. Manuel Vicens, Casa Vicens is one of the first masterpieces of Modernism, the anticipation of the later work of Gaudí and a vivid example of the airs of aesthetic renewal that were breathed at the end From the 19th century to all of Europe. 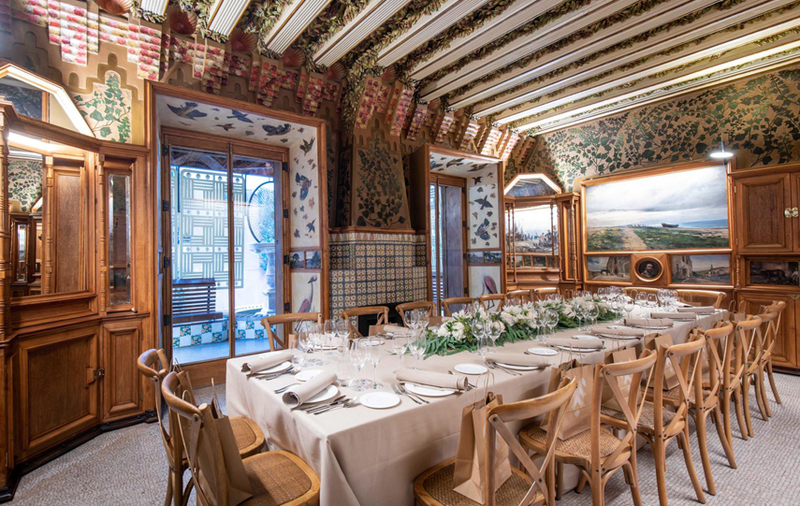 Originally, it was projected as a holiday home with a garden, in which geometric shapes and rich ornamentation, inspired by the surrounding vegetation, are present both in the exterior of the house and in the Its different interior spaces.